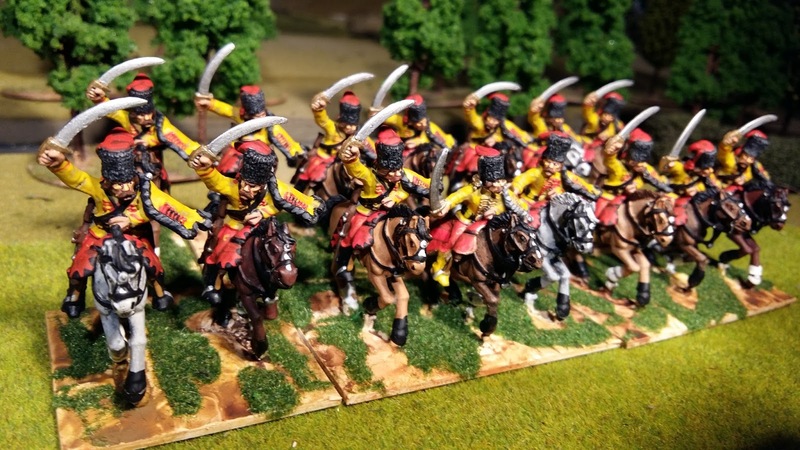 This is an incredible colour combination - yellow and red - and may not be the last strange mix. 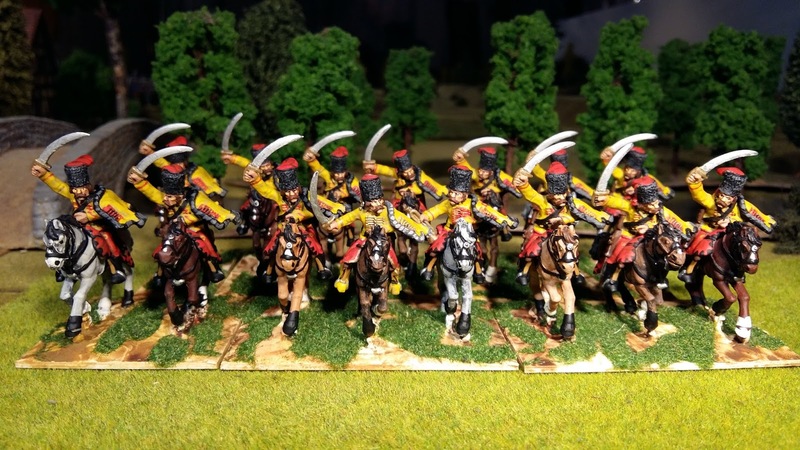 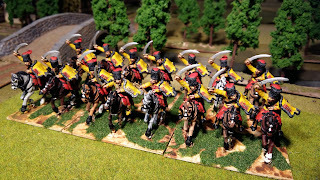 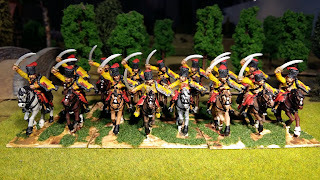 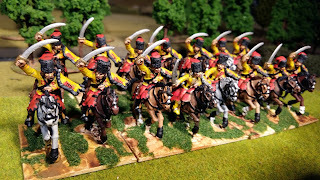 I am currently painting an all-red regiment and have another after that to do. Then nine weeks of Cossacks, Bashkirs and Kalmuks.